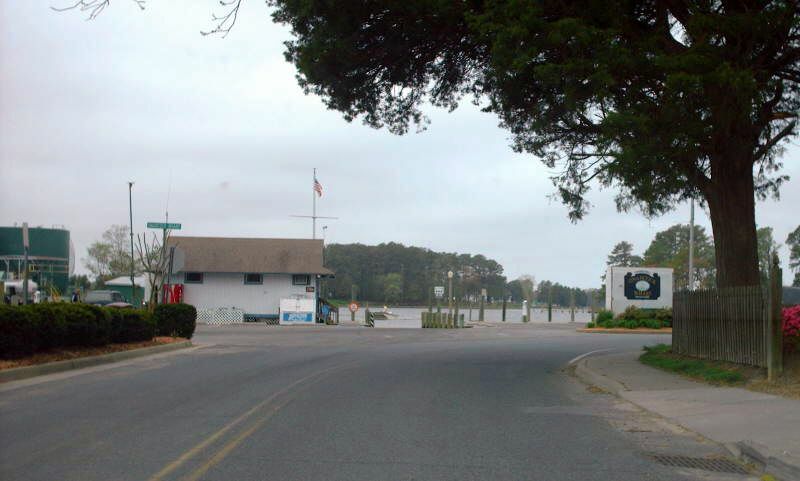 Since 1994, VA 179 has ended at the Onancock Wharf. Photo by Mapmikey, taken April 26, 2007. 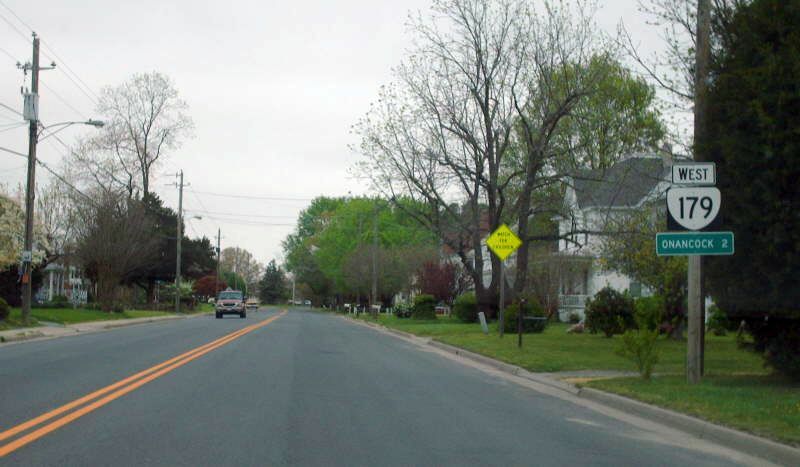 Beginning down VA 179 eastbound. There are no VA 179 postings until VA 126. Photo by Mapmikey, taken April 26, 2007. 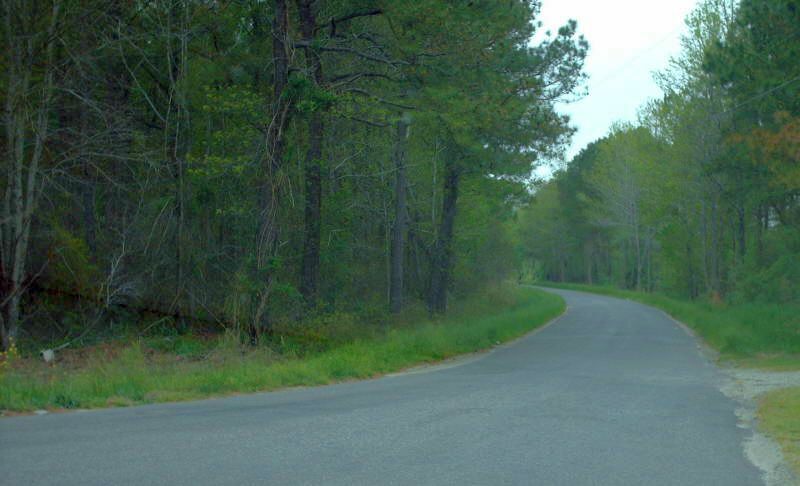 Approaching VA 126 along VA 179 west, which ended here from 1933-94. 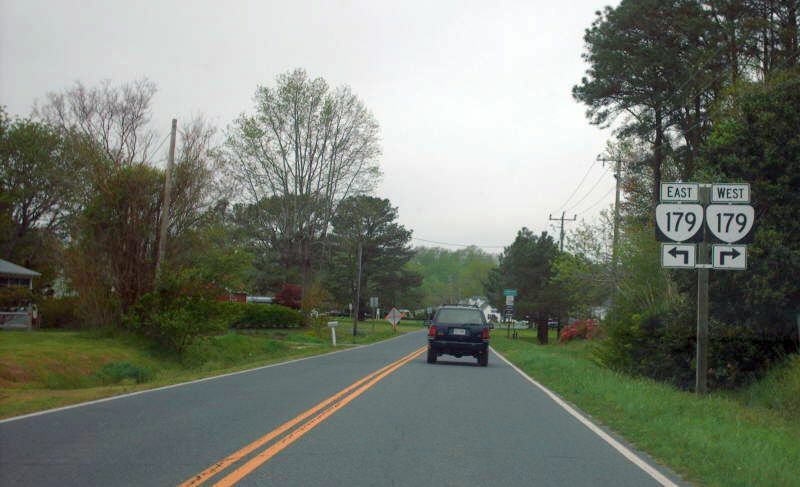 VA 178 was VA 126 then, and also continued west into Onancock. Photo by Mapmikey, taken April 26, 2007. 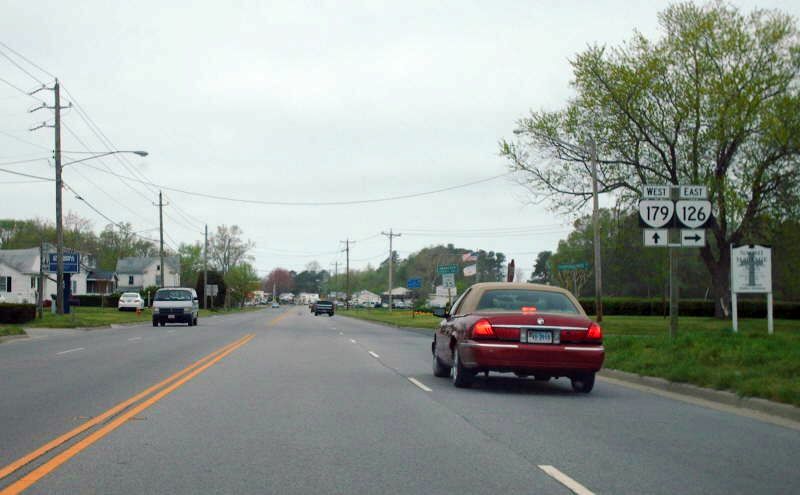 Approaching VA 126 on VA 179 east. Photo by Mapmikey, taken April 26, 2007. 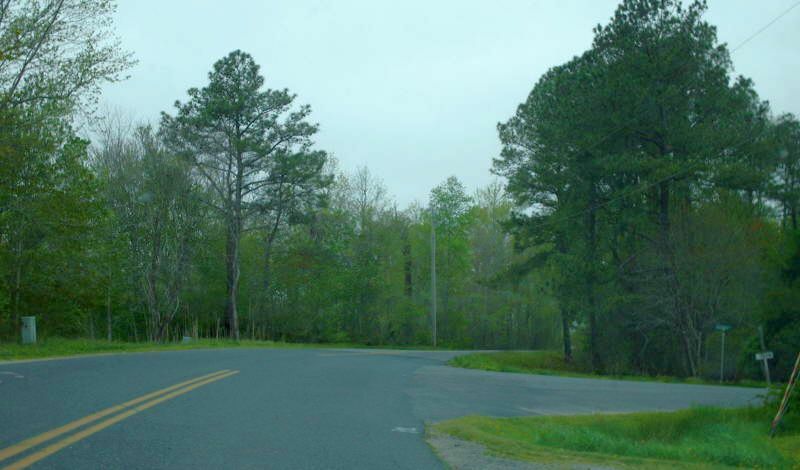 Approaching VA 179 from VA 126. Photo by Mapmikey, taken April 26, 2007. 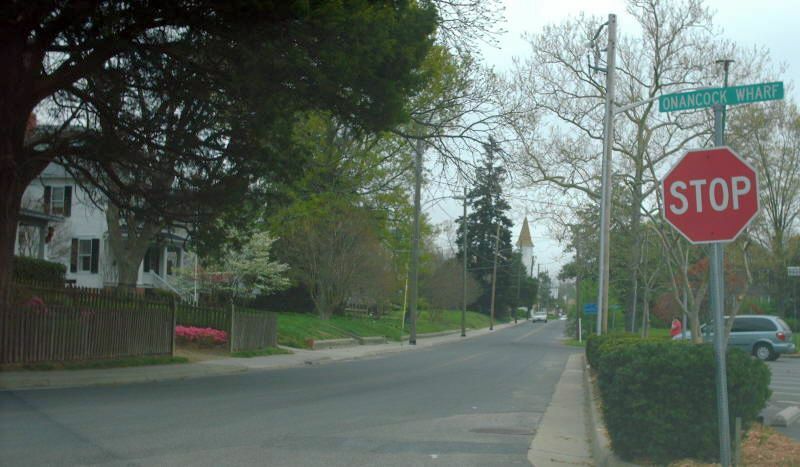 VA 179 still ends on the business route within Onley. 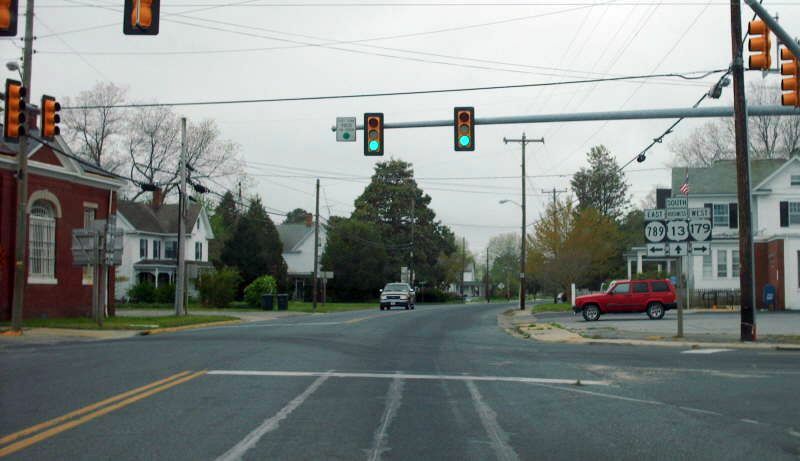 Photo by Adam Froehlig, taken April 13, 2003. Here is the view from US 13 Business southbound. 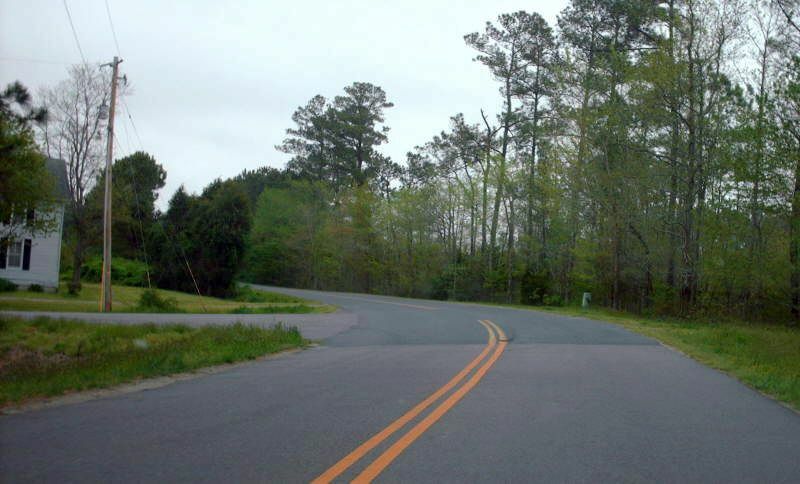 From 1933-51, VA 179 continued to the left on SR 789. Photo by Mapmikey, taken April 26, 2007. 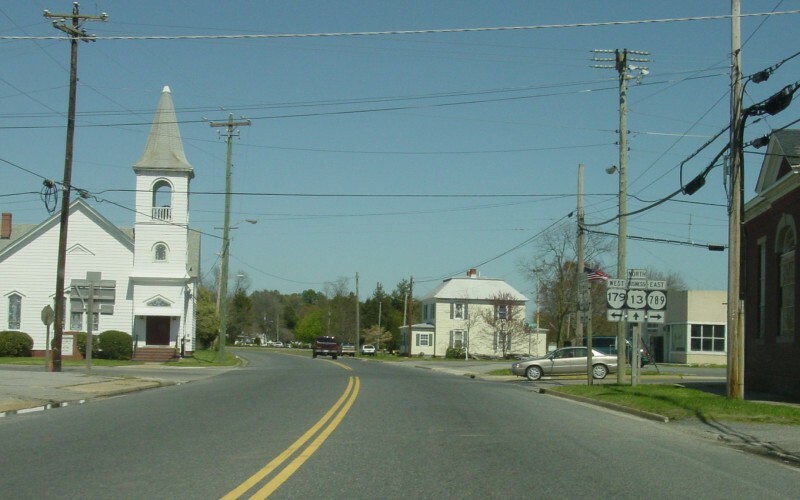 Beginning down VA 179 westbound. Photo by Mapmikey, taken April 26, 2007. 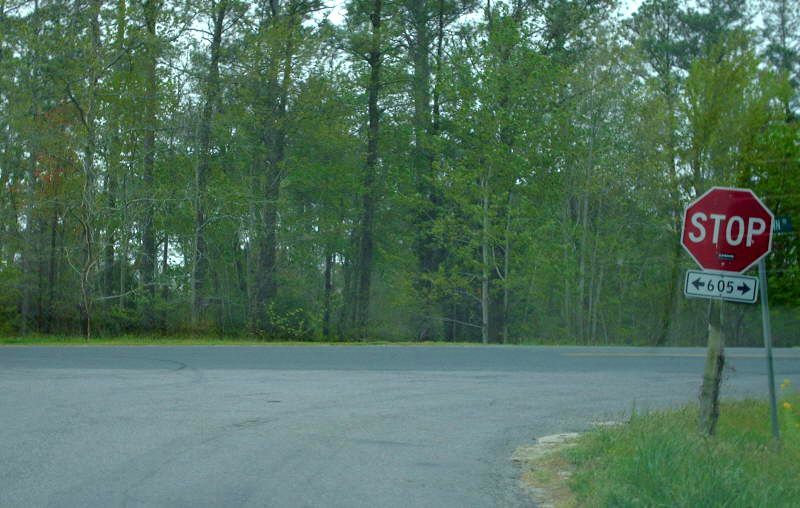 From 1933-51, VA 179 ended at SR 605 near Locustville. Here is SR 789 at SR 605. Photo by Mapmikey, taken April 26, 2007. Here is the view on northbound SR 605. Photo by Mapmikey, taken April 26, 2007. Here is the view on southbound SR 605. Photo by Mapmikey, taken April 26, 2007. 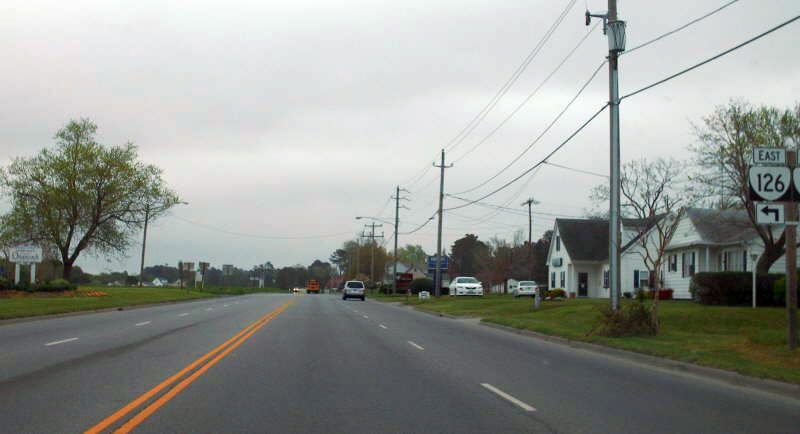 Looking west on SR 789, old VA 179. Photo by Mapmikey, taken April 26, 2007.